BRANCOV SIMIONESCU TODOR S.C.A. 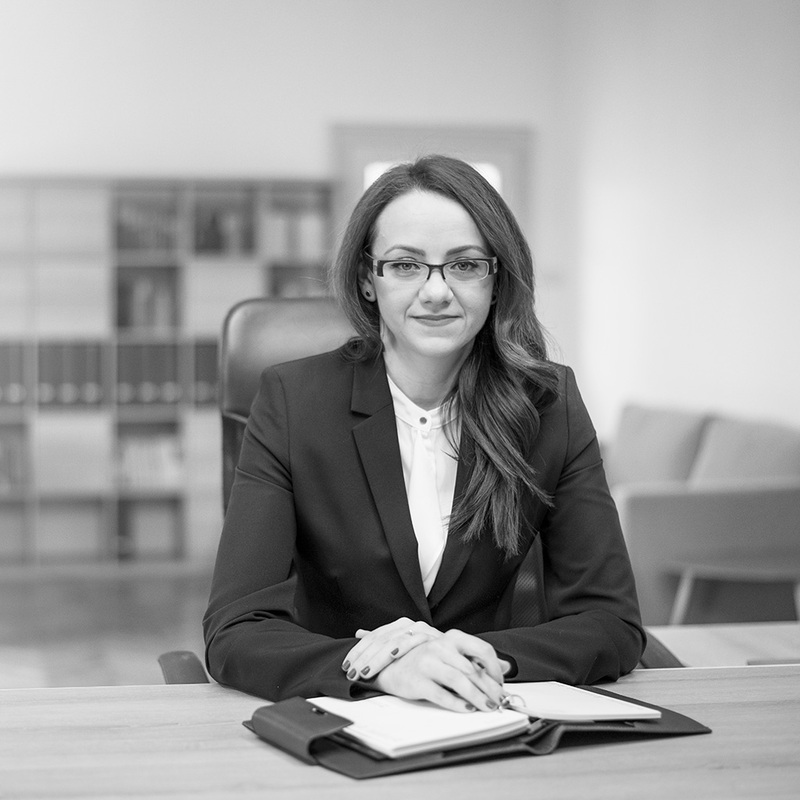 is a law office whose main area of practice is commercial and corporate law. 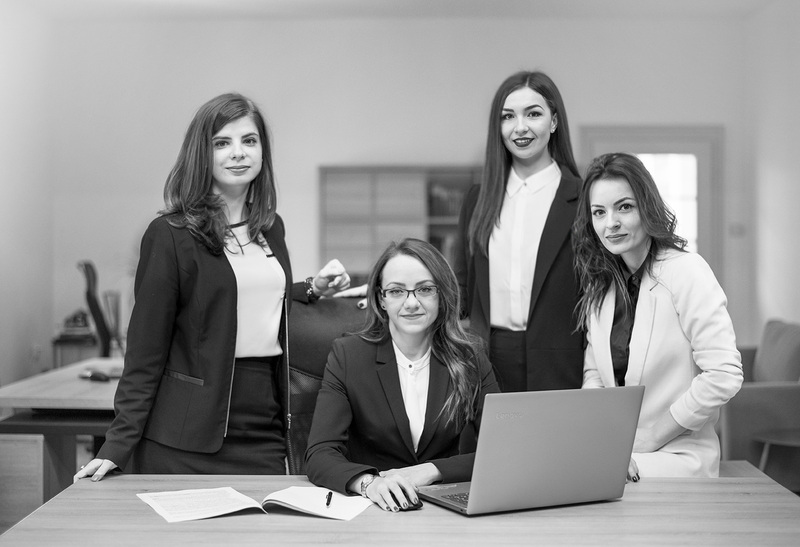 Our attorneys are involved in the most complex projects in the field of corporate law, competition law, public acquisitions, labor law, insolvency and restructuring. The economic growth in Romania is constantly stimulated by the business partnerships between companies, whether they are focused on a supplier-customer relationship or joint venture agreements, or whether we assist to the development of the corporation concept in the country and the sophistication of how this concept is applied in the contemporary business world. Read more here. 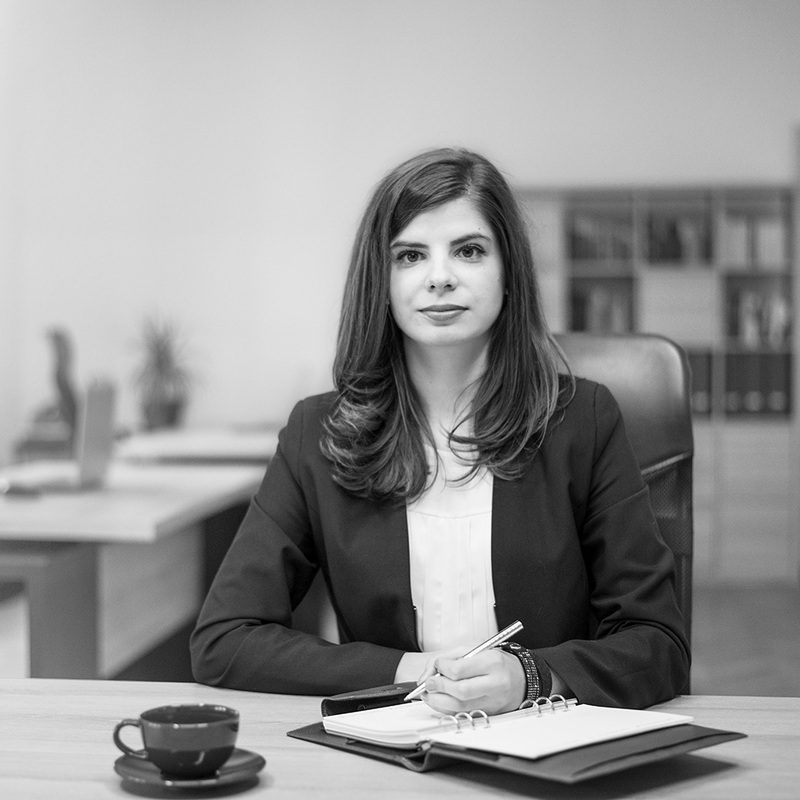 Complying with legal requirements of the employment law is essential both for ensuring the proper function of your company and for avoiding sanctions provided by law, which may be pecuniary (fines) or even criminal, involving the criminal liability for both society and individuals guilty of committing the offense. Read more here. 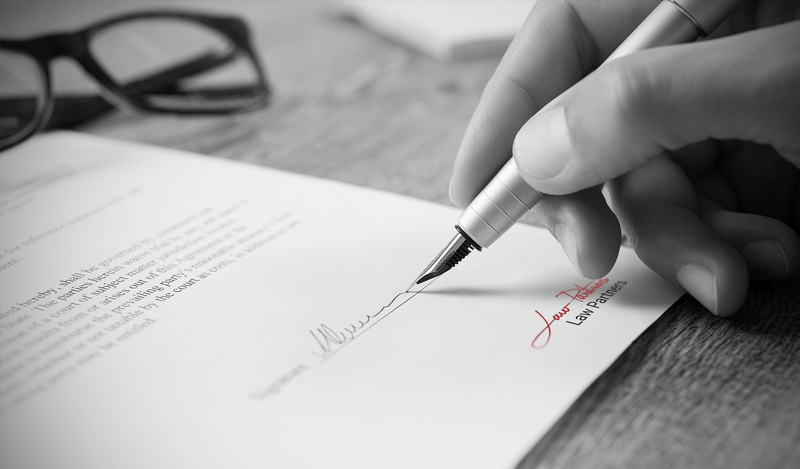 When it comes to drafting a contract or agreeing with one, from typical contracts used in the current activity to public contracts or complex commercial contracts, the legal advice of a specialized attorney is essential in order to attain the settled goals. Read more here.